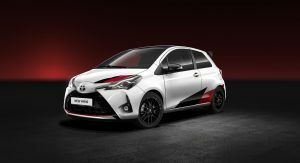 Toyota is preparing to announce a fleet of new sports cars set to act as Toyota’s equivalent of the Lexus F series. 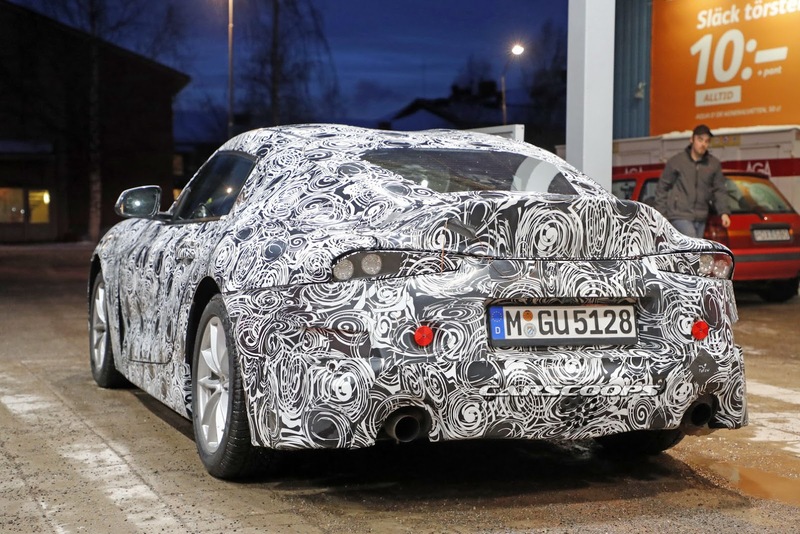 Automotive News reports that the Japanese automaker is looking to spice up its lineup with more emotional cars and that the first all-new model in the family will be the long-awaited Toyota Supra. 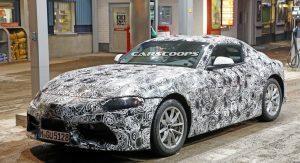 Details remain scarce about the new Supra but it is thought to be just one of many sports cars Toyota intends on announcing in Japan next month. Beyond the addition of bespoke sports cars to the range, the automaker will strengthen its family of GRMN models after unveiling the Yaris GRMN earlier this year. 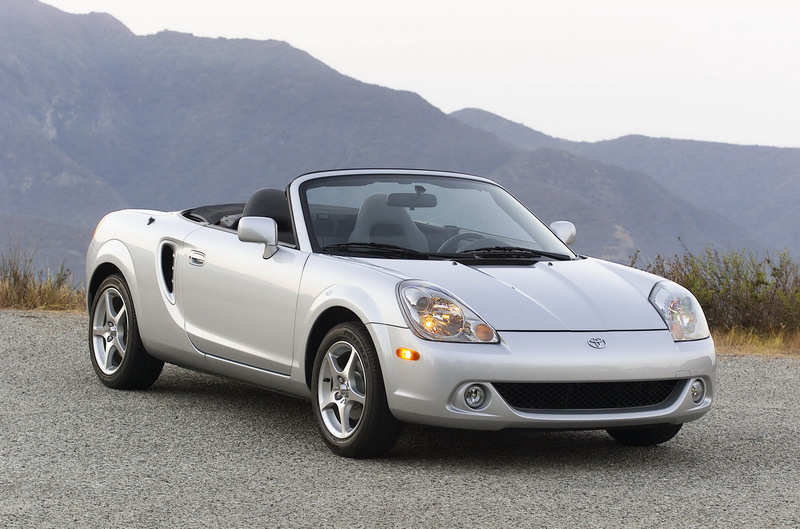 It is possible that beyond reviving the Supra, Toyota could resurrect the MR2 and launch a second enthusiast-oriented sports car. 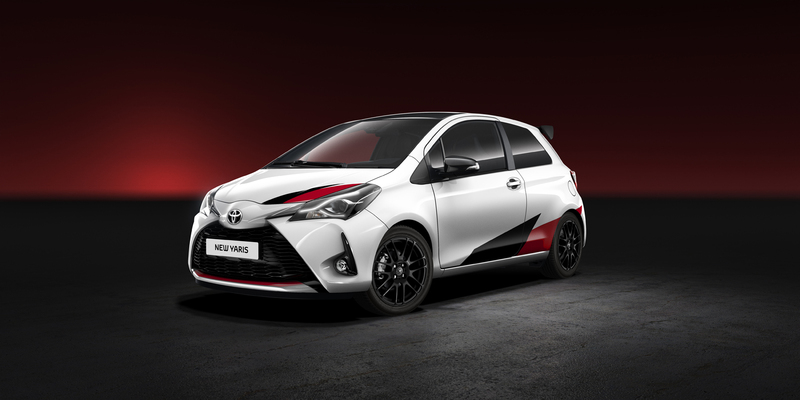 Stay tuned for more details about Toyota’s plans in the coming weeks. 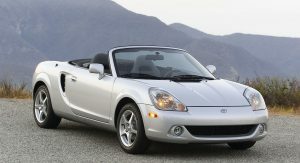 Toyota is pulling a Honda from the early-mid 2000’s by trying to build better, actually sporty cars while Honda is pulling a Toyota from the early-mid 2000’s by building ugly, uninspiring cars. The flip-flop is real. 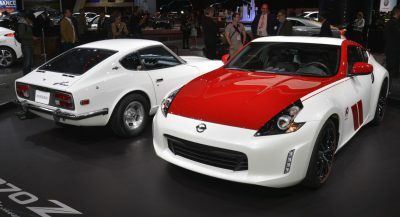 Because there’s such a market for something like the MR2 to go alongside the GT86. 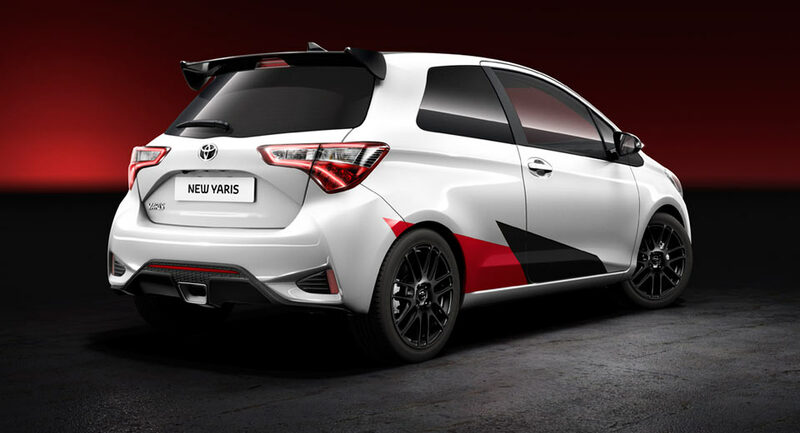 If anything I’d put money on a turbo’d Corolla, matching iM hot hatch, and GT86 and if anything they’d do a convertible GT but they’ve already ruled that out, but they’ve also ruled out the likelihood of a Turbo GT/BRZ. 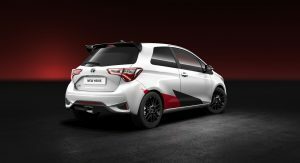 Didn’t Toyota have TRD a few years back? Among other performance enhancing things – you could buy a dealer installed supercharger or turbocharger for your Camry and 4Runner, etc. I just can’t believe Toyota management could be making the same mistake again. 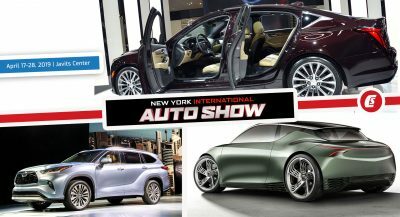 The lack of cuvs killed Scion and with the car market shrinking, they are making the same mistake by ignoring the cuv. Make the lackluster C-HR sporty. Give it a more powerful engine. Bring back the V6 in the RAV4 and call it RAV6. 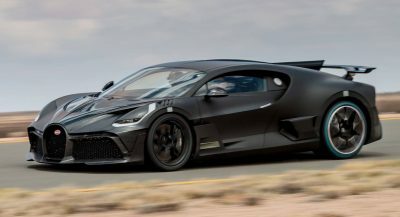 i read elsewhere the S-FR might not be sold outside of Japan. 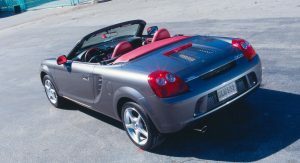 Yet the as-yet unresurrected MR2 somehow might? 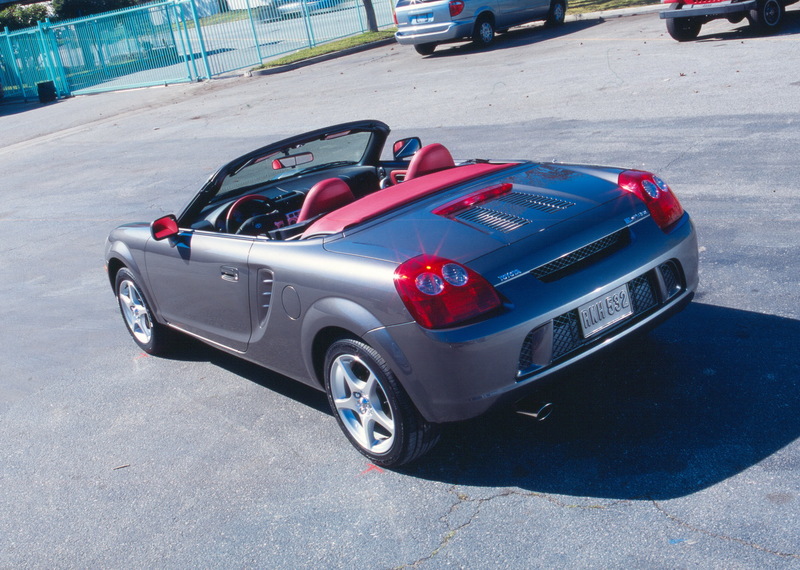 Ummmm that’s not a sports car…. 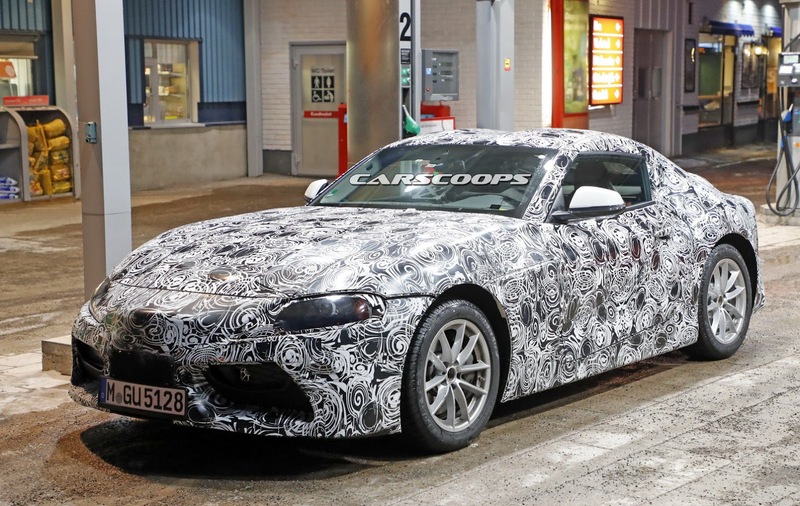 that’s a fiat with stickers…..
And Toyota already has a sports car… its called the FRS… for hipster vaping douchebag millennials though. This Huayra Roadster has just 80 miles on the clock and is finished in beautiful gloss carbon fiber . 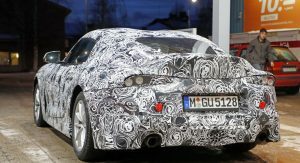 The 2020 Chevrolet C8 Corvette will premiere on July 18 after years of development. The second-generation Audi Q3 is roomier, more powerful, more sophisticated, and better-looking than its predecessor.